As the world becomes more dependent on technology,and as trade borders become seamless, middle market companies need to acquire the tools and skills necessary on how to compete in the global market. Since most strategies fail in the execution phase, this book triggers proven effective approaches and strategies to use when entering new regions of the world or expanding your base in the international arena. Middle market companies need to learn to do it right the first time around, while being competitive in the global market against more seasoned and savvy players. With a less than 50% success rate of middle market US companies going global, corporate executives need to know how to successfully plan, implement and thrive in a complex and constant changing global economy. Validate or course correct your strategy with a deep dive into global growth strategy. 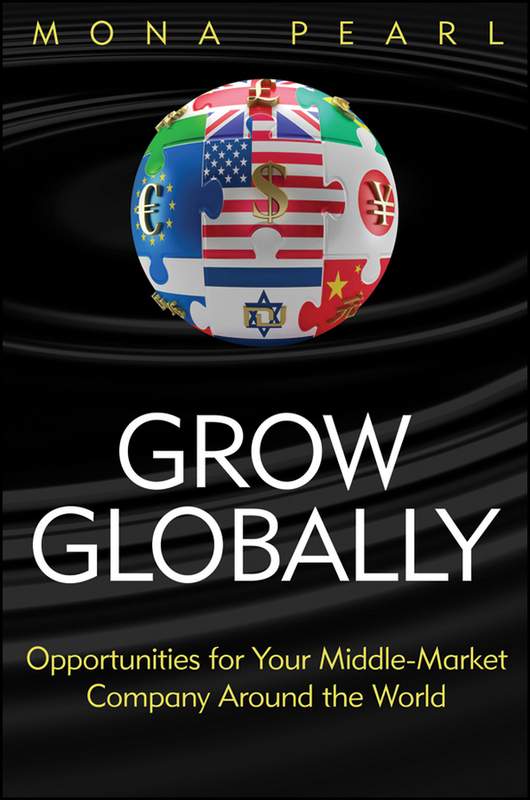 Grow Globally guides middle market C-level executives and those in charge of corporate global expansion strategies on how to craft a successful global actionable strategy. It provides the skills needed to build a successful global execution platform that will stand the test of change and still be on target, on budget and on time. It covers how to anticipate change in global decision making and execution,how to assess trends, and how to respond to differences between internal corporate culture and the target culture. The book includes case studies, checklists, process visuals and resources, plus a website that hosts online tools and materials to implement key concepts covered in the book. Frederic D. Floberg, Managing Director, The Chicago Corporation-a middle market invest bank.